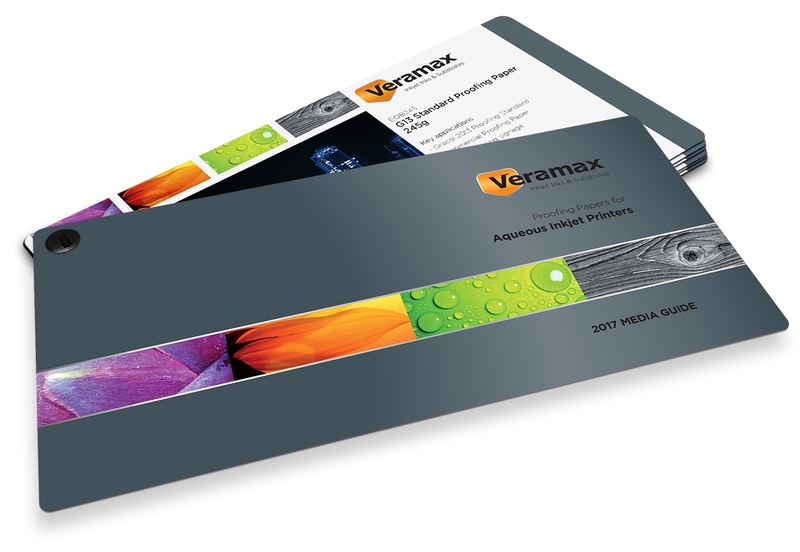 Veramax High-End Papers and Films for the Proofing Industry. Veramax proofing paper’s and film’s reputation is built on client productivity gains, reliability, ease of use and, of course, exceptional value for money. Every item has been tested in lab as well as in the field prior to their mass distribution. Ready to get the job done right? And better yet, at the right price! The S3S250 proofing paper is SWOP3 compliant. The BOND20 thickness and weight make it easy to be fold. Best for low cost draft printing. The UPS190 performances greatly simplifies profiling process. Compliant with GRACoL 2006 & Fogra 39.